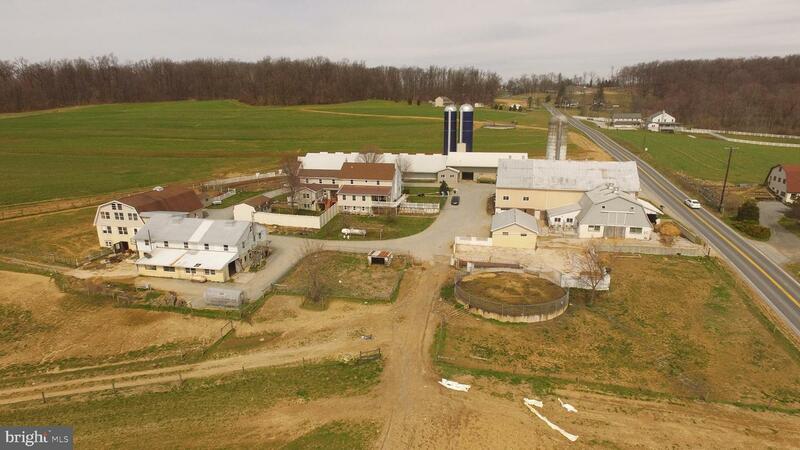 50+/- acre farm w/double house, 60 cow dairy barn, 2 manure pits, equipment sheds, garages, horse stables, heifer facilities, wood shop, miscellaneous shed buildings, silos, exercise lot and more! 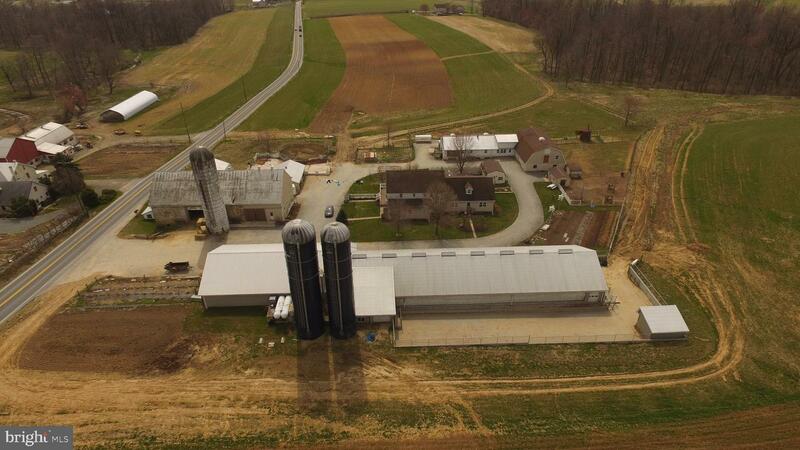 36 acres tillable, 4 acres wooded, 10 pasture and improvements. 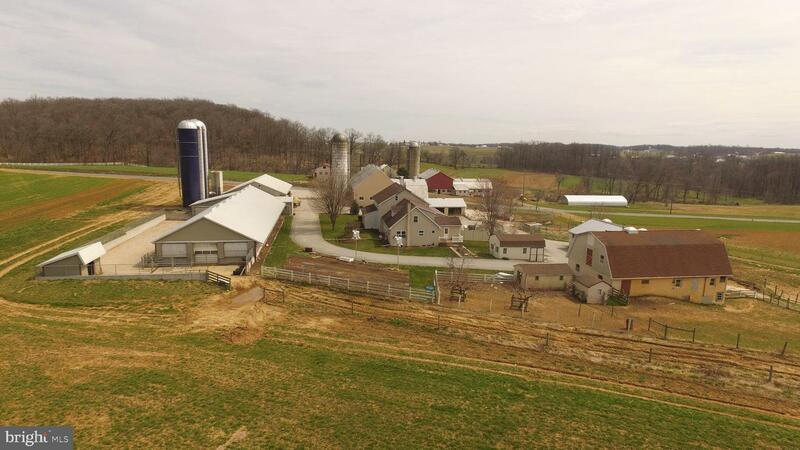 The property is not in Ag Preserve, but is enrolled in Act 319 ~Clean and Green~. 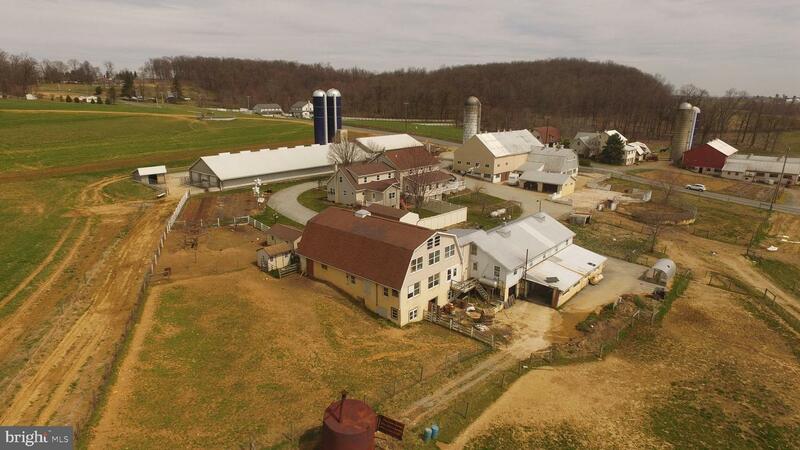 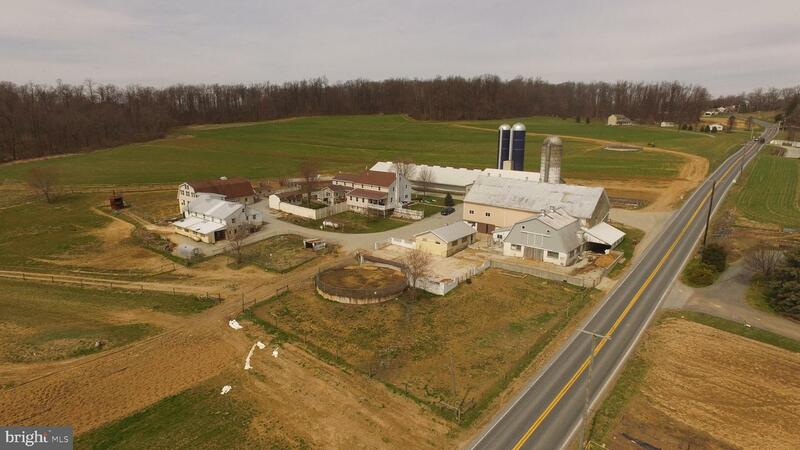 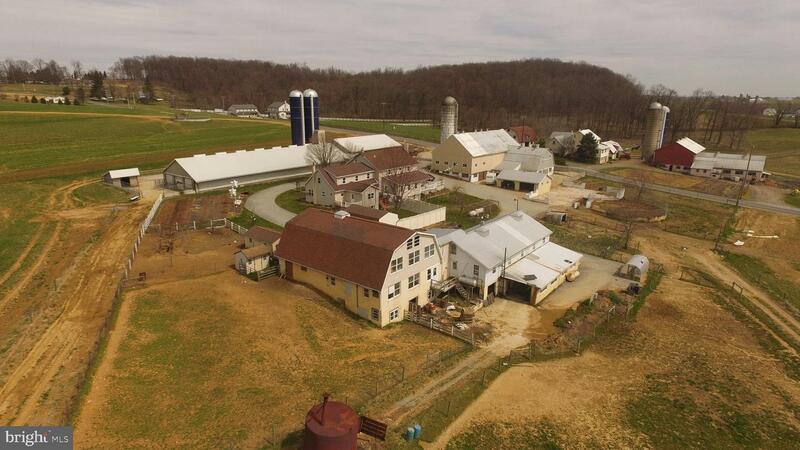 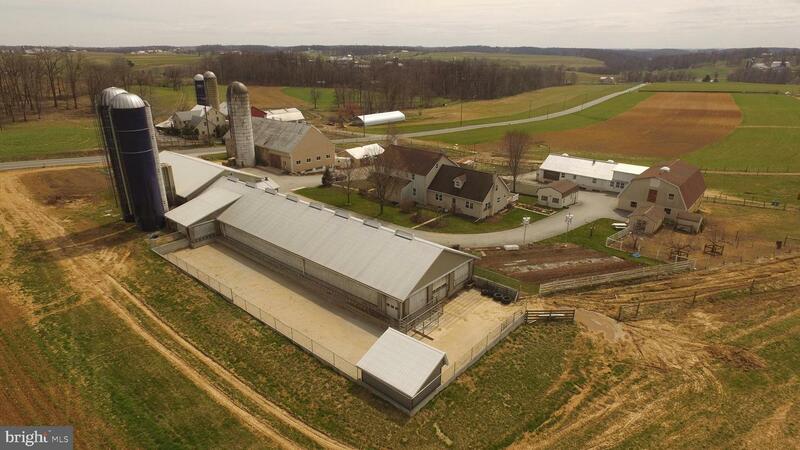 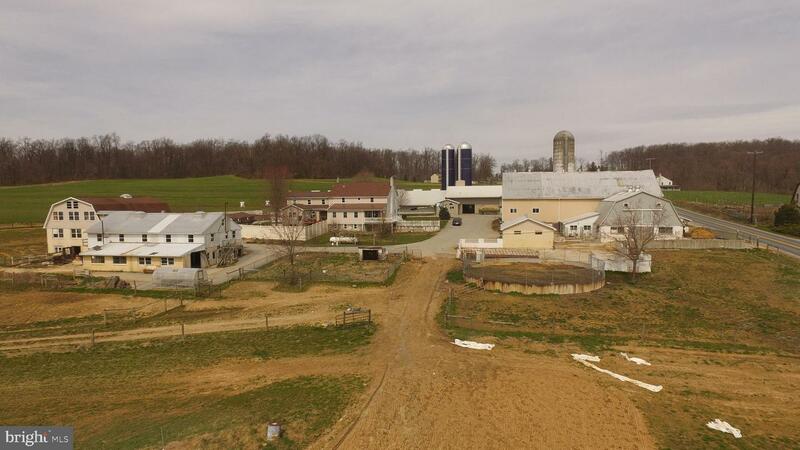 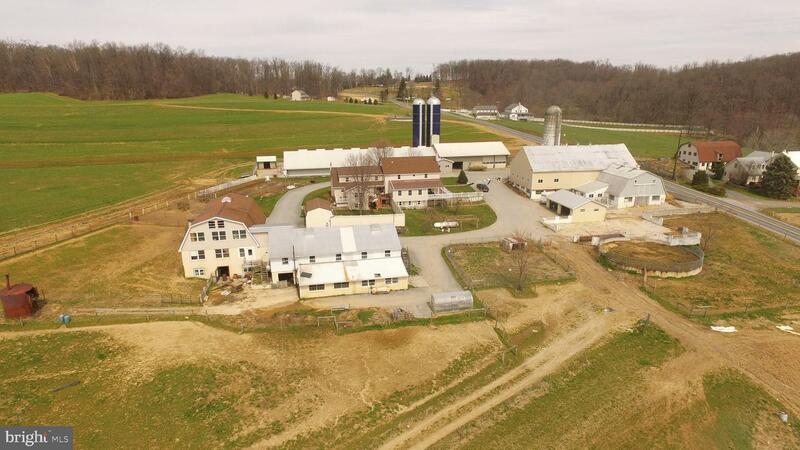 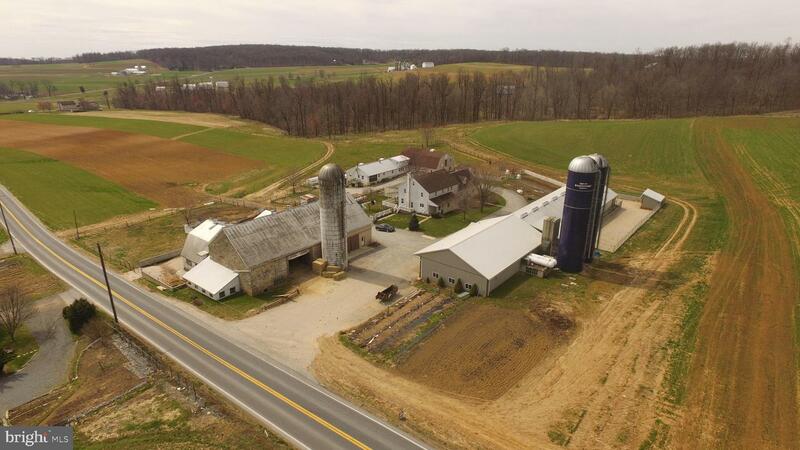 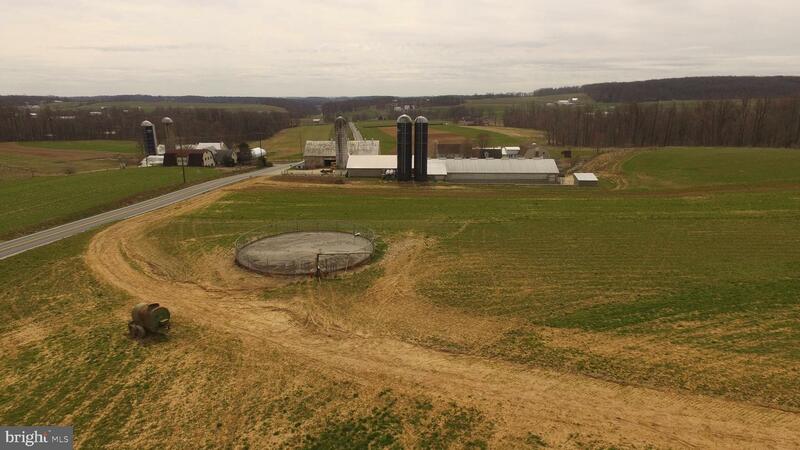 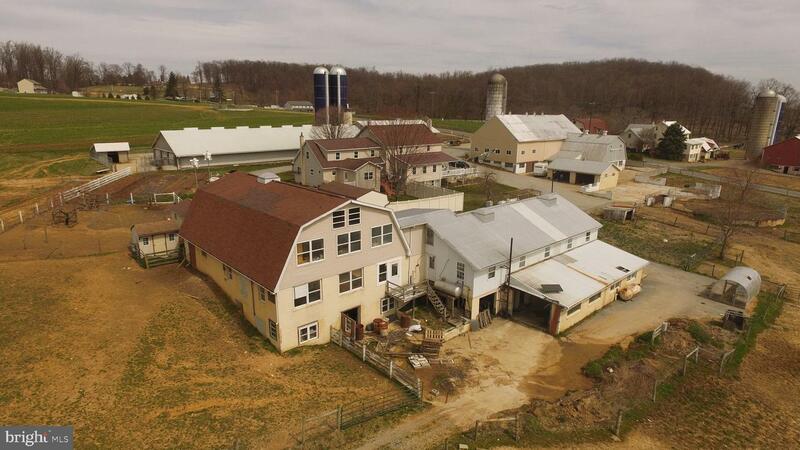 Excellent opportunity to own a farm in Lancaster County!